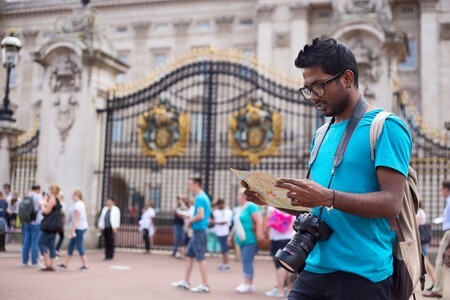 In 2016, Indian tourists spent £423m in the UK supporting 8,000 jobs. However, we are starting to lose our share of the Indian market to our competitors and and with Indian outbound tourism predicted to increase to 50m tourists by the end of the decade. We want to make it as easy as possible for our Indian tourists to come here. UKinbound is therefore working closely with a number of partners to urge the Government to introduce a new, low cost visitor visa for our Indian visitors along the same lines as the Chinese/UK Visa that was introduced in 2015.